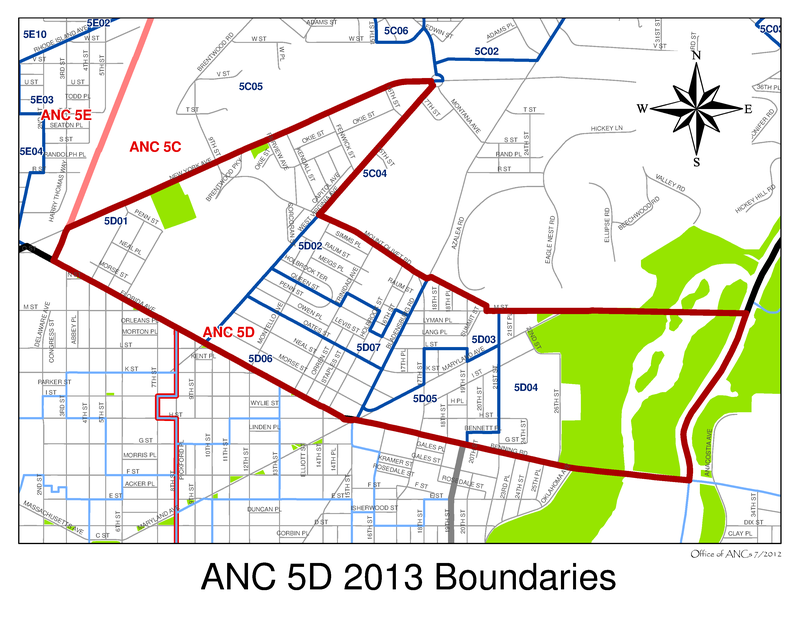 Posted on July 22, 2015, in Meetings and tagged ANC 5D02, ANC-5D. Bookmark the permalink. Leave a comment.